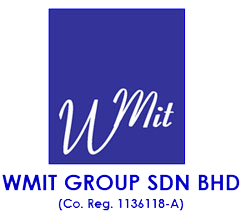 Mr. W Mokhtar, a professional engineer registered with BEM. He obtained his BS degree (with excellence-Tau Beta Pi) in Civil Engineering in 1979 and MS in Water Resources in 1983, respectively from New York and Maryland, USA. Prior to joining the industry in 1994, he served as Associate Professor and Deputy Dean of Civil Engineering Faculty at Universiti Teknologi Malaysia. 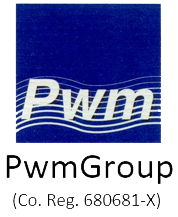 Presently W Mokhtar is the President and Chairman of Pwm Group, a new member firms providing engineering, management, education and professional services. Mr. W Mokhtar was among global leaders working on improved urban storm drainage and wet-weather pollution management practices in equatorial environment. 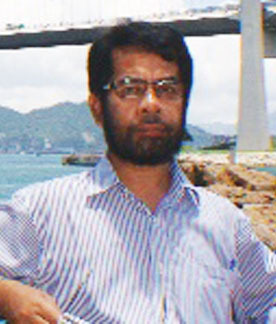 As the principal author and leader of the Urban Stormwater Manual (MSMA) for the Department of Irrigation and Drainage (DID), he spearheaded the new Urban Storm Drainage Plan Study for Kuala Lumpur City and served as a key person in National Water Resources and National Solid Wastes Studies. Currently, he is reviewing the National Slope Master Plan Study. For a decade, 1993-2003, Mr. W Mokhtar had served on a Joint Committee of the International Urban Storm Drainage including advice of its conference series held in Niagara Falls (1993), Hannover (1996), Sydney (1999) and Portland (2002). He chaired the first International Urban Stormwater Management Symposium held in developing countries in June 1990 and was in the committee advising the 5th US-China Conference on Watershed Management held in Chengdu, China in April, 2007. He reviewed and edited papers of more than ten (10) conferences while having more than 50 publication in proceedings, books and reports. With his professional leadership and mentorship, Mr. W Mokhtar was appointed as an advisor to the Department of Civil and Structural Engineering, Universiti Kebangsaan Malaysia. He was a visiting scientist at Princeton University (1988), MIT (1988) and Kyoto University (1990). International awards and recognition received include from Institution of Engineers Australia, Colorado State University, Canadian Water Research Institute and US Civil Engineering/Engineering Honour Fraternity. Since 2001 he has been working to elevate infrastructure, hazard mitigation, midland water and geo-environmental management practices to an international level.